Sindall Warehouse and Distribution delivers! 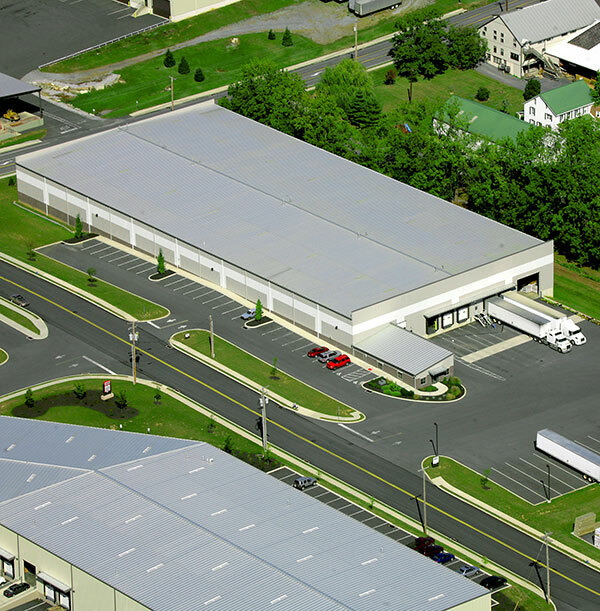 Looking for a convenient East coast warehouse and distribution center for your growing business? 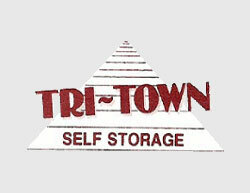 Need more space for your ever-changing inventory? How about complete fulfillment and transportation services? Located in New Holland, in the heart of Lancaster County, PA we offer convenient access to major cities including Baltimore, Pittsburgh, Washington DC, Philadelphia, and New York. We offer a full line of warehousing, distribution, fulfillment and transportation services, all customized to the needs of your business. Goods ranging from food products made in Lancaster County to high end beauty products are stored in our facility. Sindall Warehouse and Distribution provides heated, food-grade, and general storage for items as diverse as vitamins and lotions . . . toys and toiletries . . . truck parts . . .lumber and packaging material . . . Along with versatile warehouse space, Sindall Warehouse and Distribution provides unique, value-added distribution and fulfillment services tailored to the needs of your growing business. We can store your products in our warehouse for later delivery to your customers. From lumber and flooring to packaging material, and much more, we'll make sure your goods reach your customers when they need them most. We provide complete order fulfillment services, handling products sold by well-known national retailers, customized and delivered to retailers or end users. We also offer fulfillment services to customers who need containers hand-unloaded, products repackaged, orders fulfilled, or individual items personalized. Let us customize distribution and fulfillment solutions to meet the needs of your business, including international imports and exports. Sindall trucks, LTL, truckload carriers, and express package carriers deliver goods to and from our warehouse. Our location is the perfect jumping off point to many major cities including Baltimore, Pittsburgh, Washington DC, Philadelphia and the New York Metro area. We also provide convenient rail car access services to further enhance our shipping and receiving capabilities.